"We live so fast that we often have to be motivated to write from outside," says Irena Ivanova, whom we know as a poet, theater director and an actress. Today, however, we are talking to her about her new project, The Creative Academy Rabbit Hole, which pushes the writer to fall down into the country where the words live. If the bottom-up cultural development strategy already means something, you should definitely continue scrolling - Peter Jenkinson and Sheila Wright are the lightest bulbs in the field of cultural management who share a piece of experience with us on May 11 and May 15. The covers on this page are the best for 2016 according to the Academy of British Cover Design or ABCD. If you feel the heavy air of authority, stay with us a bit more: these awards are actually some fresh air that the publishing needs to breathe freely. Young photographer Yana Lozeva is pointing her lens at contemporary Bulgarian art and the result is the new 150-page magazine Svema which captures the light in our culture in different perspectives as seen by our brightest authors and artists. There are at least two reasons to think about him right now. The sequel of Trainspotting arrives on February 17, and his new novel The Blade Artist tells the story of the same protagonist, balancing on the edge between his dark past and the desire to be a better man. It sounds as if this path isn't unfamiliar to Welsh too, but now ask something else: is this reputation of a drug addict mostly a product of his imagination? We're looking right under the roof of our National Palace of Culture - between 13th and 18th of December there will be The Christmas book fair and Sofia Literary fest. We're looking at the biogrpahy of the L'enfant terrible of the French literature, who is coming in Sofia for CineLibri festival on 5th of October to present his new film The Ideal, based on his novel Au secours pardon. Sofia's public reading-room is celebrating its first birthday with a series of events that end with a bang on September 1. If you stop by читАлнЯта (chitalnyata) on the first day of the new month you'll get a reader's card without having to donate a book from your own library (that's the price for reading). читАлнЯта is on читАлнЯта.com and in the garden in fron of the National Theatre. There are a thousand reasons to put One Design Week in our organiser, but we know at least a hundred that don't require a tank full of gas. We pull them out of the shelves of Design Bookery or Lidl's fest library which knows everything about design and after Plovdivv is coming to Sofia. National Academy of Arts will celebrate the feast of the letters with series of events. Bulgarian artists and popular people are going to read interesting and funny stories, dadicated to the peace in the European union. 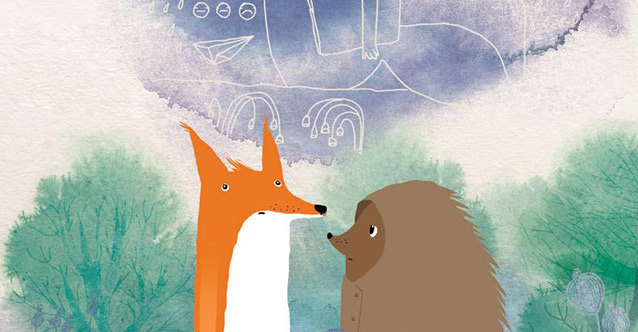 A short story by Tove Jansson from her newly published book in Bulgarian. This is not the new book of Georgi Gospodinov. 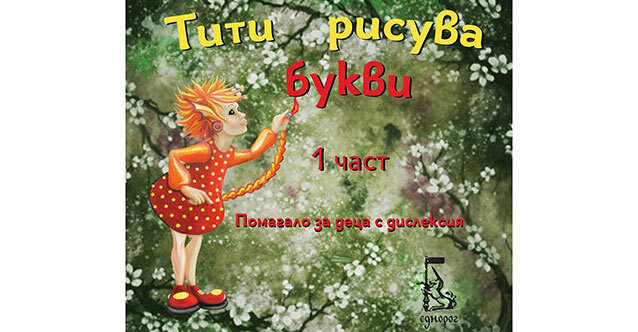 This is the new book by Georgi Gospodinov, written and illustrated with his daughter Raya. She is 6 years old. Therefore on the pages of Weddings of animals and things marriage between a train and a centipede and cabinet and turtle is completely okay. 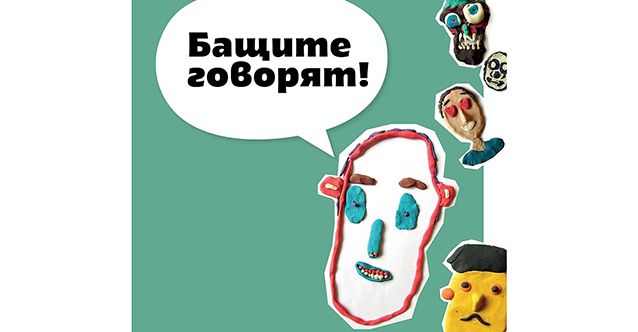 Know-How / Show-How Summer School is an international program for creative thinking and design processes, which will be held from June 29 till July 10, 2015 in Sofia, Bulgaria. Two modern classics are published in Bulgarian - The Bell Jar by Sylvia Plath and Collected Stories by Truman Kapote.